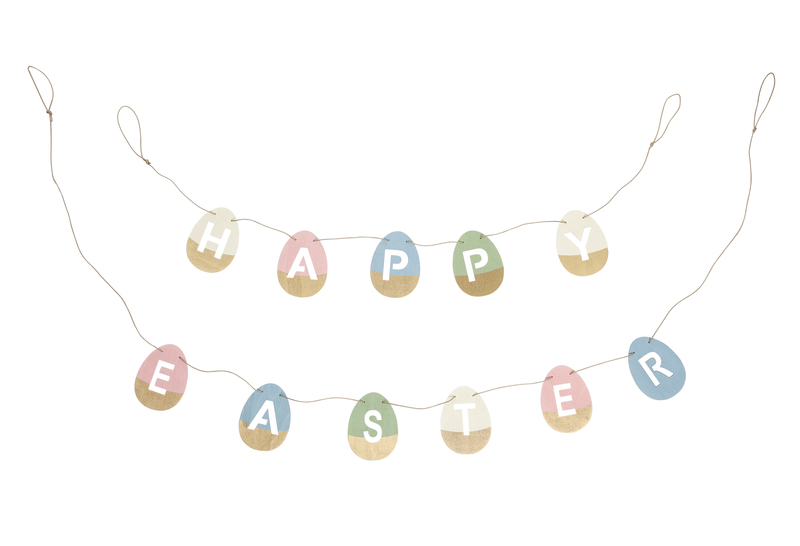 Easter is nearly here and it’s another excuse to have some fun with festive decorating. So if you after Easter egg hunt goodies, cute table decorations for an Easter themed party or clever Spring craft ideas, here are five of the best places to pick them up. No one does party decorations like Meri Meri. We love their pretty, pastel bunny plates and napkins, flower cookie cutters and egg decorating kit. If you’re having an Easter get-together then this is your first port of call. Making Easter special shouldn’t cost the earth and TK Maxx have a great range or affordable but also really nice decorations like this sweet, simple garland. Check out their lovely floral basket for collecting those all important cholocate eggs and also the lovely egg cups – perfect for real eggs on Easter morning. 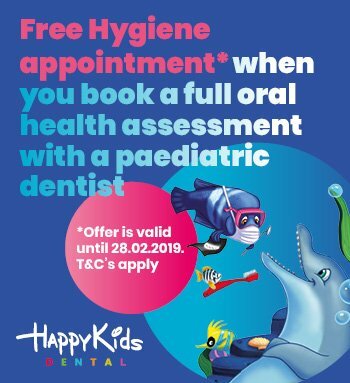 Fancy a break from chocolate? Opt for some beautifully iced cookies from Biscuiteers. Their Luxe Tin has biscuits in the shape of bunnies, eggs and chicks. Almost too pretty to eat. 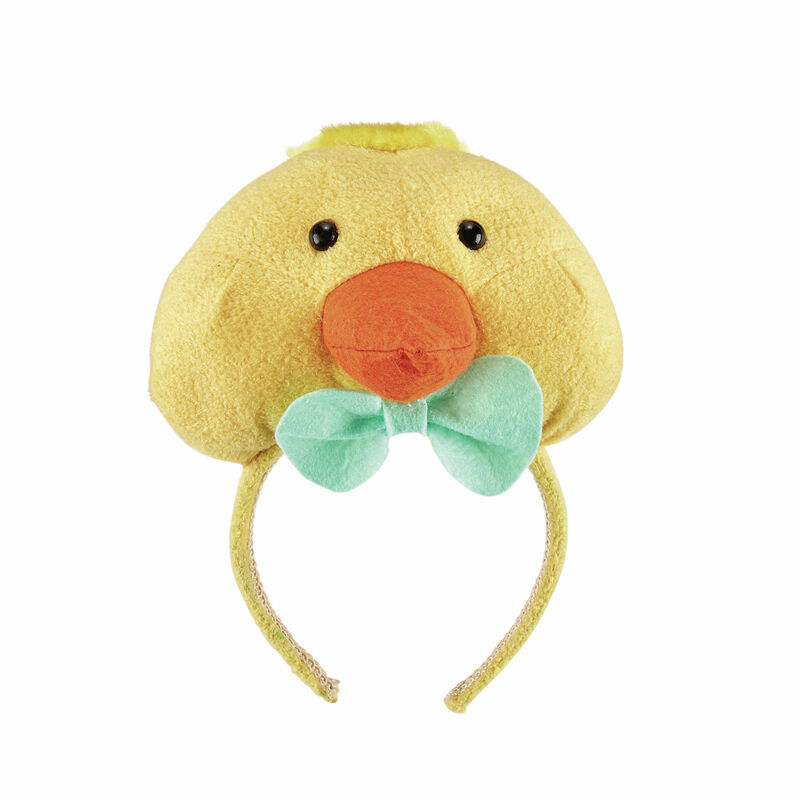 Our favourite department store does Easter just as well as it does everything else. 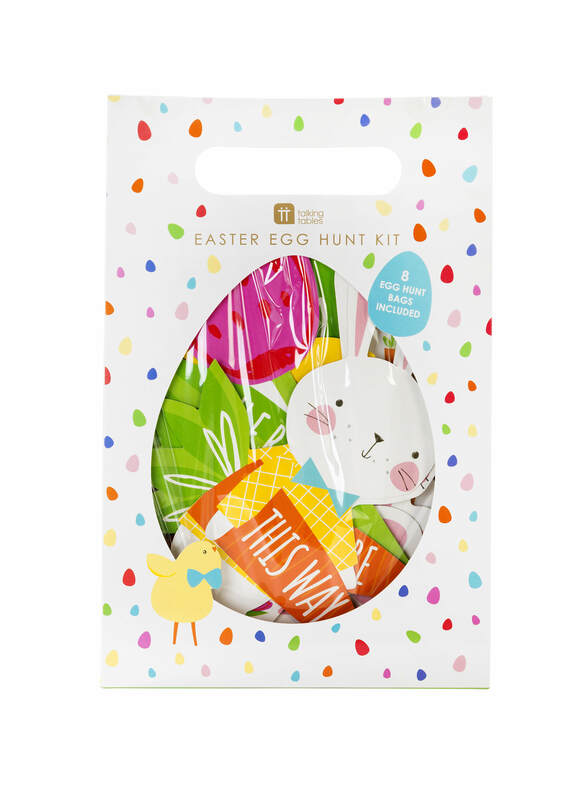 The card making set is great for kids that like crafts and the brilliant egg hunt kits make the search for chocolate goodies even more fun. 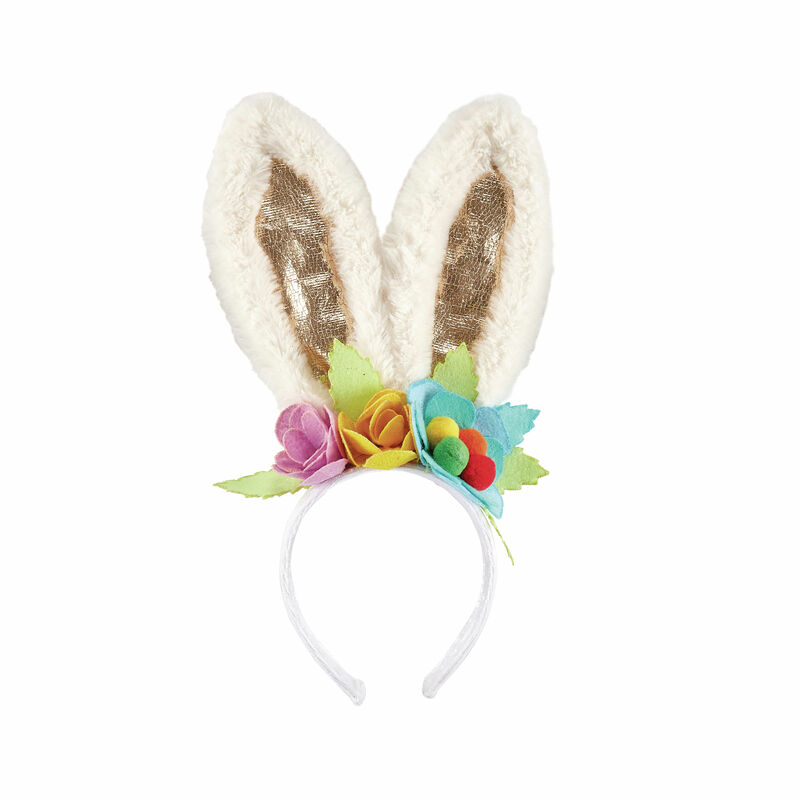 If you have some little bunnies or chicks who like dressing up then these adorable head dresses from Paperchase will do the trick nicely. They also have such a lovely selection of Easter cards and decorations so it’s well worth popping in.